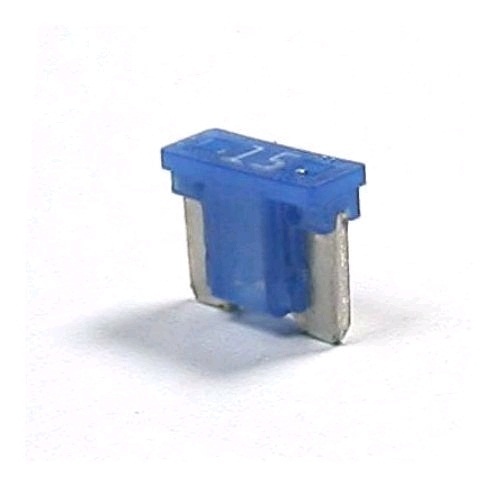 Automotive fuses in trade quantities and also retail packs including blade fuses, ceramic fuses, anl fuses and glass fuses, all available online. 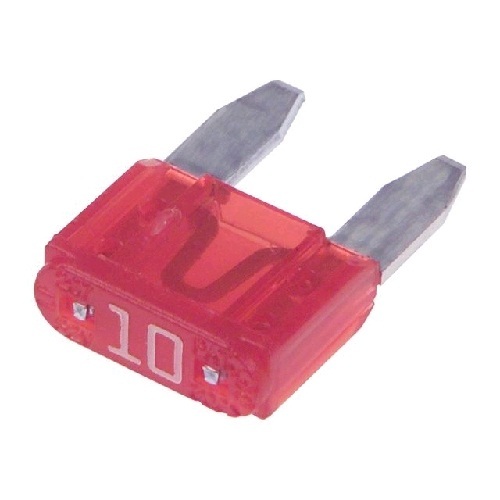 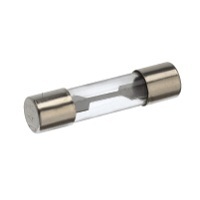 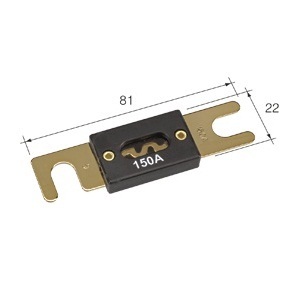 We also supply various fuse holders including waterproof fuse holders. 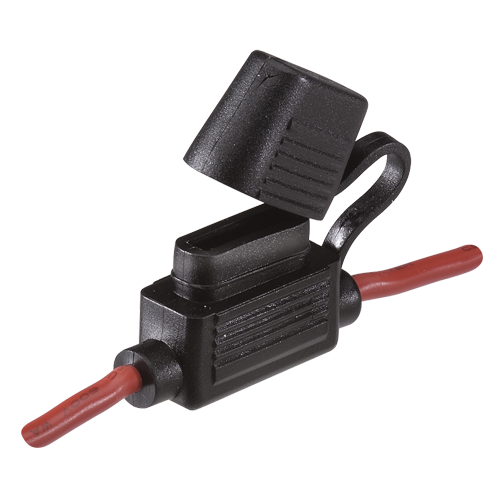 A wide variety of fuse amperages are availble to suit all applications.